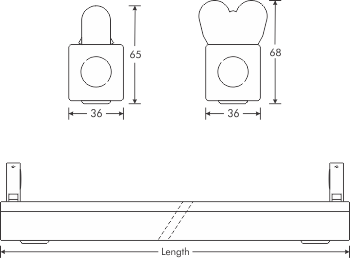 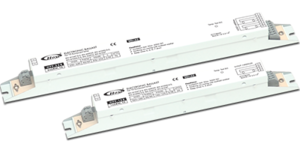 For non-dimming applications, HPP T5 HE and HPX T5 HO can be used. 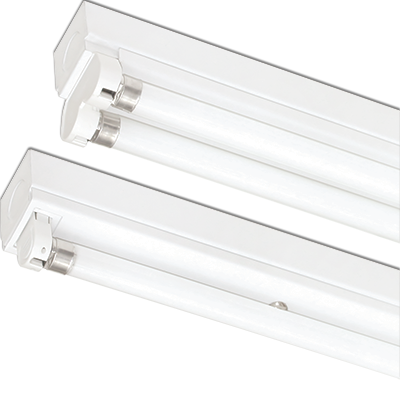 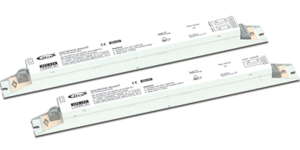 For dimming applications, HDA T5 HE and HDA T5 HO are the best choice. 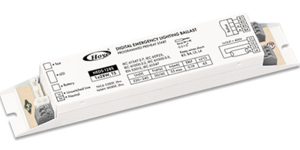 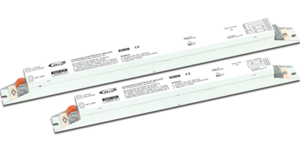 To have emergency lighting function, a HED emergency lighting unit is connected to one of the above electronic ballasts as a whole system.